Britain’s bookmakers are facing the prospect of losing millions of pounds after a group of MPs has called for restricting the amount bet on fixed odds betting terminals. Carolyn Harris, the chair of the parliamentary group, said that the maximum bet should be cut from £100 to £2, until now it had been assumed that a £10 limit would be recommended. After the news broke William Hill’s shares fell 8% and Ladbrokes fell 7%. There has been increasing concern that the fixed odd machines lead to problem gambling since they were introduced in 2001. It has been estimated that if the maximum bet is cut to £10 then Ladbroke’s earnings could fall by as much as 26% per share. If a £2 limit is imposed then this will obviously be far greater. 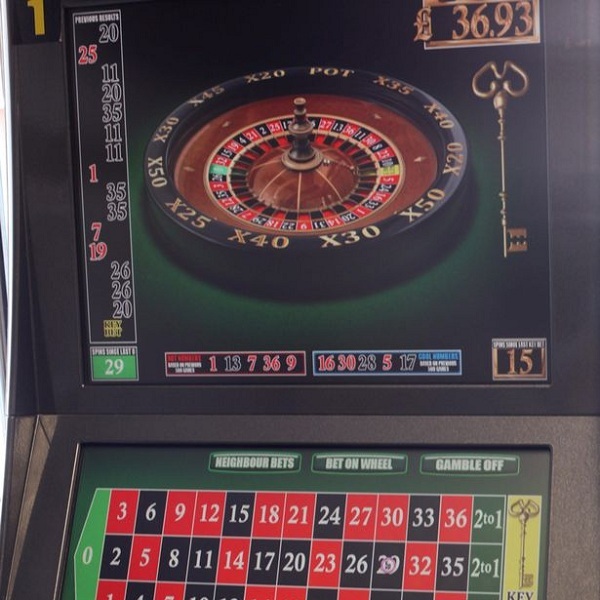 The Association for British Bookmakers has said that problem gambling levels have remained constant since the machines were introduced and it is not yet known which side parliament will come out on.